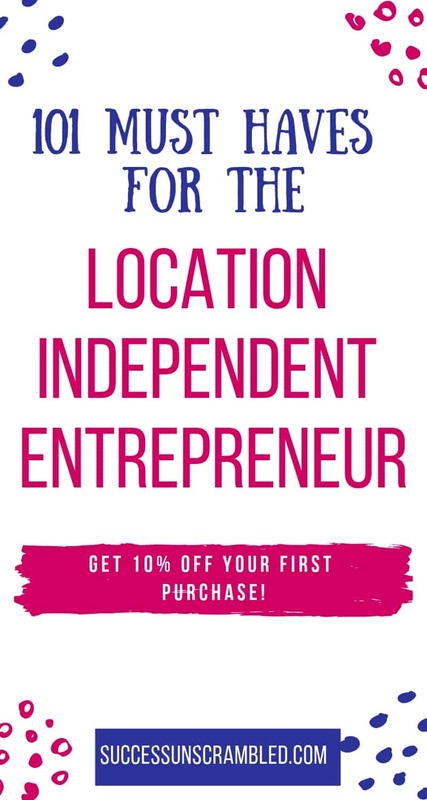 Are you thinking of becoming a location independent entrepreneur? 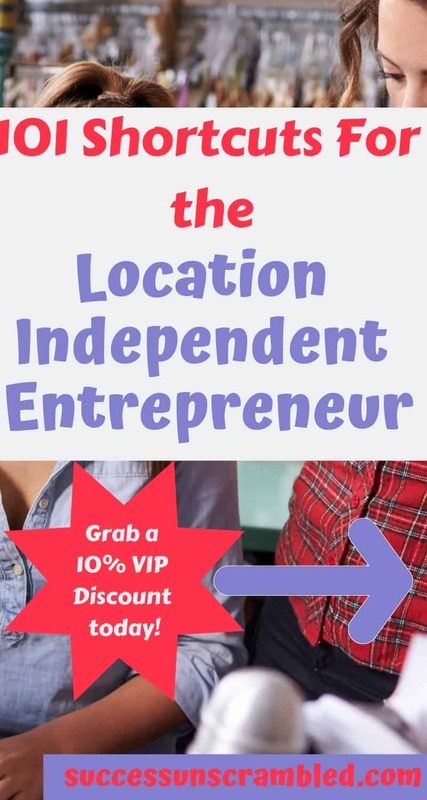 I think you will agree with me that it is difficult to understand the value of becoming a location independent entrepreneur if it is not a clear cut as to how to get started. The problem is many businesses and entrepreneurs struggle with taking an idea from conception to virtual business especially with so many gaps in the information that is available for those wanting to start. Before I run ahead of myself and you have no idea what I am talking about then let’s pause a while to define what is a location-independent entrepreneur. A location independent entrepreneur is someone who is an entrepreneur or gets started in business but their location is dynamic or not set. In other words, their business is virtual and they can run it from anywhere in the world that they choose to run that business. In order to become a location independent entrepreneur, you will need to offer a product or service using a platform or medium so that your clients or customers can interact with your offers. As an entrepreneur, you will need clients, the ability to take payments and the ability to deliver the product or service that you are offering. 7. Build a community of Fans – gather a community of fans who are interested in a similar topic like Star Wars. 10. Subscription platform – Offer a subscription service to an app or a piece of software that will help your audience to be more efficient. As you can see there are several ways that you can successfully help clients interact with you virtually without having to set up a physical bricks-and-mortar store or office. Next, you will need to decide what career you would like to get into before quickly setting up a business. There are so many choices available from coaching to consulting and everything in between. It will help you to first understand your passion and purpose before you settle down on a career. In my post about how to start a blog, I did spend some time looking at finding your passion. – as the name suggests you can assist businesses with the day to day running of their business, like calendar management, email management, blog writing, etc. – One of the most requested skills of this era is a copywriter. Since everything has moved online there is a constant search for people who are brilliant at copywriting and their prices are not cheap. – Another highly requested skill is programming because in this new area people are building software and applications to solve big and not so big problems. 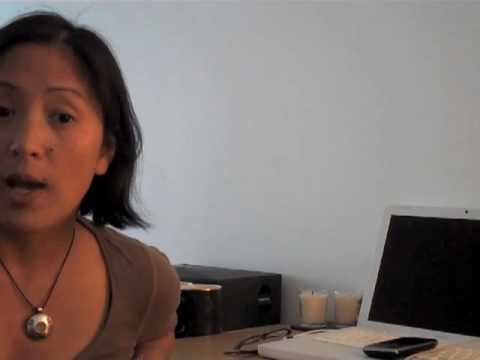 – one career that is in high demand but requires a lot of patience is video editing. If you are a guru in this field don’t wait to get started. – a really easy way to generate income online without creating your own product or service is by selling other people’s products. High paying affiliate programs are best for the location independent entrepreneur. As you can see there are many ways that you can get started on your journey to become location independent. There are so many location independent jobs available. No time to start your own blog? Check out my VIP VA services here where you get a done for you service for blog creation, Facebook page creation, social media marketing services and Pinterest account management. 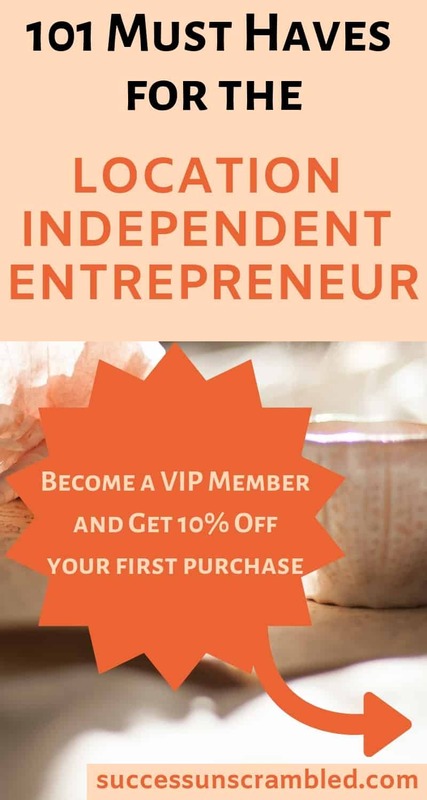 The whole idea of becoming a location independent entrepreneur is very, exciting. Although it is not a walk in the park with sufficient planning and research you can pull it off. 1. Mindset – starting a business whether location dependent or independent requires a certain level kind of mindset where a person believes that he/she can change their world and they will do whatever it takes to overcome stumbling blocks. The path to becoming successful is not easy but fulfilling. 2. Passion + Purpose – I always advise my clients that they need to be sure of their passion and/or purpose before getting into setting up a business. If you are doing something that you enjoy then it does not feel like work. 3. Ideal Client – Once you know your passion and/or purpose then the next important thing is knowing your audience. If you have no either who your audience is then how can you market to them? 4. Problem + Solution – understanding your audience leads you to identify the problem or challenges they face so that you can come up with the perfect solution. 5. Build Authority – there are many ways to build your reputation online and a great way to achieve this is by building authority in your niche. 9. Campaign with objectives – A great way to start seeing results as a location independent entrepreneur is to sit down and map out a campaign with objectives so that when you go to market you will know how, when and why. As you can see people need to know about your products and services in order to become your client. You also need to be offering a solution to a problem so that clients will take out their credit cards. Understanding your ideal clients and tracking the results of your marketing efforts will bring you more success along the way. While you build your business you will need to fund it and a great way to achieve this is by taking on freelance jobs. The list contains a few popular company names as well as a few unfamiliar ones. The trick is knowing where to go to find these remote jobs. Let’s spend some time looking at places where you can go to find these jobs so that you can get started. Finding location independent jobs can be tricky and it can be simple as well. It really depends on the time of year as well as the skills you have. One clever trick is to join groups where your potential clients hang out and help them for free by answering questions. Later, when they have a big project you can pitch your product or services. In this list, you can see a few familiar names as well as a lot of websites you probably never heard of before. 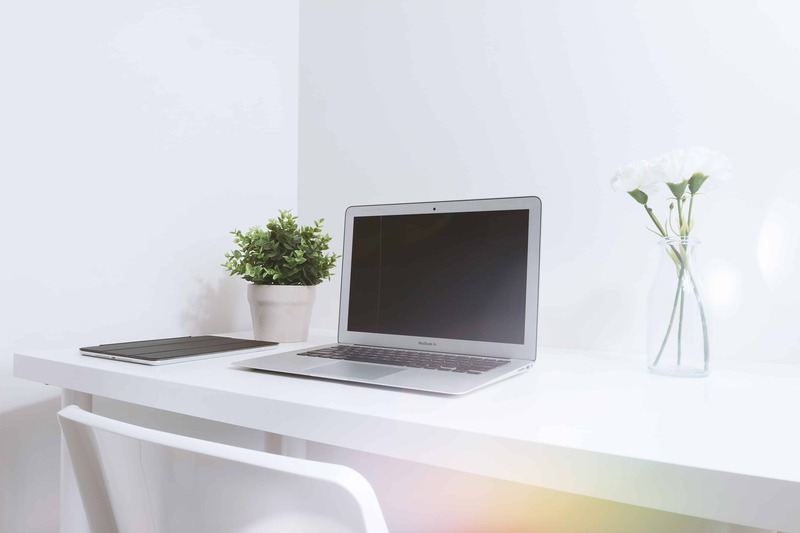 The important thing to remember is that more and more companies are realising the benefits of having remote workers. Let’s spend some time figuring out which resources you can use to become well known in your niche as well as conduct market research. A great way to conduct market research or to test your audience reaction to the products and services that you offer is by putting your content out there and testing the engagement or need. It is also a sure way to gather feedback on their biggest struggles and challenges that they want to solve right now. 2. Medium – you can use this platform as an extension of your blog or as a place for you to build your authority. 6. LinkedIn – if you are a programmer or copywriter your audience who tend to be high-end clients can be found here. 8. Twitter – keeping your audience up-to-date on things that are happening in your business can be done through Twitter. You can also use it to grow your network. 11. Forums – believe it or not, these platforms are still in existence. It is a great place to find out what questions have been asked over the last 1-2 years in your niche. There are quite a number of options available when it comes to reaching your audience. The Internet is making it really easy for the location independent entrepreneur to get up and running in weeks rather than years. Once you are up and running you will need to find a way to manage clients, projects and delivery of services in an efficient way. – my favourite app for scheduling content to Pinterest. Get a one-month free trial when you sign up with this link. – similar to Trello but more aesthetically pleasing to many users. Much easier to learn compared to Trello. – a great all-in-one tool that available on the smartphone to build your social network and scheduling content. – an amazing application for building out landing pages and webinar pages in double quick time. One awesome feature is their countdown timers. – as a location independent entrepreneur, you will need to find a way to scan a hard copy of a document and convert it into a pdf well Turboscan can help as it will give you the added benefit of less clutter and more productivity as well as help you to travel light. – if you are going to collect email subscribers then you can do so using the email marketing tool that has been built for bloggers. – very few of us are perfect when it comes to grammar so we can trust in the handy Grammarly app to help us correct mistakes and save time in the process. – similar to ConvertKit but they have a free version up to 1,000 subscribers. Their landing pages are prettier than those at ConvertKit and they even come with a countdown timer. – a great solution for getting the best conversions on your website. 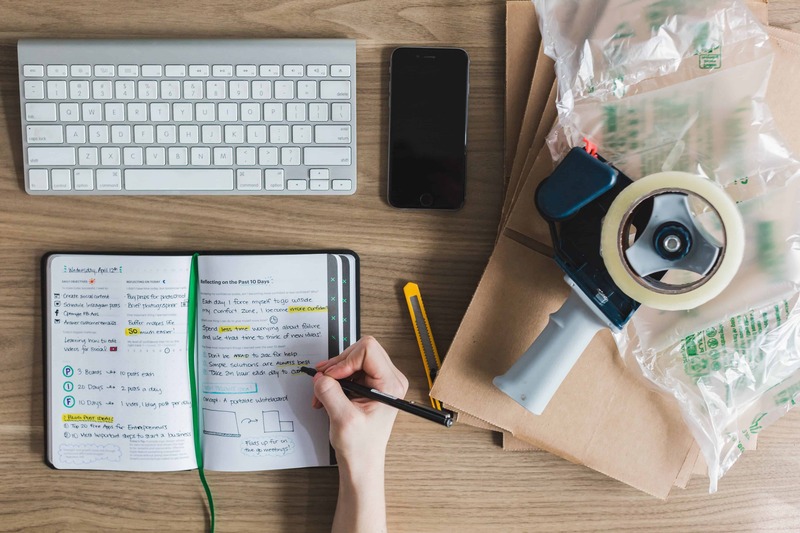 The list is not exhaustive but it can get you started on your journey to becoming a successful location independent entrepreneur. After you become popular and busy you may want to consider hiring people on your team let’s look at that topic next. As your business grows you will at some point need help to scale things up. You can achieve this by outsourcing those things that you don’t necessarily enjoy. These things can be non-core tasks like graphic design or blog writing or copywriting. Anything that someone else can do a lot better than you. Also, learn from 19 top experts on what you need to build your remote team here. Get 10% off your first purchase on my VIP VA services here. ⚓️As your business can be of a nomadic nature finding cities or countries that are friendly toward this business type can be challenging. 1. Portugal – A lovely destination with over 300 days of sunshine who can say no. Learn more here. 3. Thailand – As someone who has been to Thailand many times I can tell you that it still amazes me at the cost of living in this country and the fact that it is a stable economy really helps. Great food too. You can get a real-world testimony then check out this episode. 4. Germany – Berlin, in particular, is great for the location independent entrepreneur. 10. Bulgaria – Another cool European destination you can get more information here. 2. Get e-Residency with LeapIn and run your business as a location independent entrepreneur from anywhere in the world with less hassle. – you may want to place some insurance on your laptop to keep productive and to get your laptop replaced in a hurry. – can cost anywhere from $800 to $3750 a month but the lovely alternative is house sitting and you can learn about it here. – this goes without saying but getting your health insurance and theft insurance organised in case of many possible emergencies. I have come across prices ranging from $1,200 to $3,500 a year. – the lifeblood of any business is getting clients and generating leads does involve a bit of marketing and prospecting. You can market for free it just requires time or you can set aside a budget starting from $500 a month. – the cost of keeping all your websites and blogs up, running and maintained has its costs. There are some lovely web hosts available, read about finding WordPress Hosting here. – placing clients in a solution that automates the prospecting process is a must and is the only way to manage your pipeline. Two of the popular solutions are AndCo and Dubsado. – It is obvious but if you are a location independent entrepreneur the whole idea is to travel right? So setting aside a budget for travelling is a must. – one should always remember to include software or applications that help with efficiencies but to keep you productive and your business as automated as possible. Budgeting for this is a big step in becoming successful so do your research to avoid coming up short. You may also have other items on the list that relates to health or wealth. So, over to you, what has been your experience in planning and becoming a location independent entrepreneur? Do share your thoughts in the comments below. I will cover some traffic attraction hacks across LinkedIn as well as Pinterest, Twitter, SEO and Facebook so get ready to join. Remember to grab the free goal setting planner printable to plan your next 12 months. You can subscribe to our podcasts to get notified when more success stories become available. In case you missed it check out the posts on how to become an entrepreneur, check out these high paying affiliate programs and 9 productivity apps. If you need help setting up a marketing plan for your blog feel free to book some time in my calendar and I will be happy to spend an hour with you going over specifics. WHOA. This is something I never heard about location independent entrepreneur. But my question, how does this kind of entrepreneur works around? I mean, how can we identify them? I mean, do they have same system like work from home basis? Yes Aditya. It is a similar system to a work from home business except that these entrepreneurs actually work and travel. It is also similar to a digital nomad but nomad can be employees or entrepreneurs. For legal reasons, they need to set up their business as a location-independent entity as well. Oh wow, there are a lot of opportunities out there. I need to check these out for sure. Thank you for writing this all out! Yes Amber, we are only limited by our knowledge and imagination. I love reading all of your articles because I feel like I am putting tools in my toolbox with your wealth of information. I have never looked into this but wow- I need to! Aww! Thanks so much, Kristen for your vote of confidence in my articles. I am such a geek and I just love writing as well. My only hope is that this information adds to your success. I’ve never heard that term before. I wonder if I would be considered a location independent entrepreneur. Maybe you are Heather. 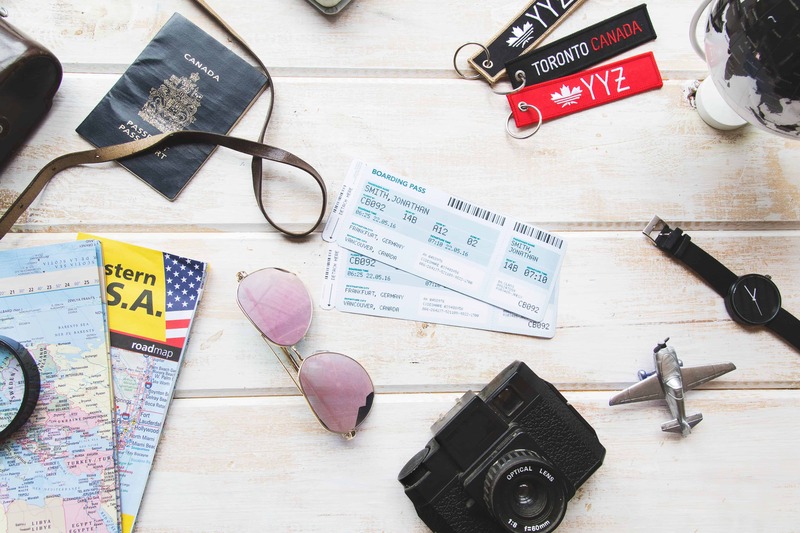 If you have been running a business from several different countries while travelling then chances are that you are a location-independent entrepreneur. This is so helpful for entrepreneurs. I have always wanted thi stay my own business and I hope one day I can start a business of my own. I will definately keep these tips on hand! Serena, it is very possible to start a business tomorrow if you really wanted. You can just start with a side hustle or a side gig. That is a lot of stuff that I had never considered as an entrepreneur. Thanks for the information. You are very welcome Lindsay. I am glad it was helpful. This was really helpful. I have only done a few of these things but need to work on some of the others. I also have been looking for online work outside of my business so this is helpful. So glad that you have started that journey Kay. Do let us know how you are progressing. This is a very information post. While I built a location-independent business a while ago, I wasn’t actually traveling anywhere for years. Everyone else seemed to be blogging from a tropical island, or while they backpacked through Europe. So glad that you managed to build a location-independent business. Maybe you are just not interested in travelling. Wow this is a lot of information! I learn something new with every article I read on this page! I feel like I am slowly working my way up this list, with most of my goals listed it on it. Thank you for being so thorough, this blog has become a great resource. Tiffany, so glad that you got to learn something from this post. You’re are very welcome. This is one of the most comprehensive posts I’ve read about starting your own virtual business. As a freelance blogger, I’m familiar with many of these terms and platforms, but some are new, so I will be checking them out. Thanks for sharing! You’re welcome Zelma. Thanks for your feedback. Awesome Dwight, so glad you found it useful. Thanks for the compliment. Yes Kristie, make a plan and execute those goals. It seems that you have listed everything already. Actually these stuff are not pretty easy to handle. Success is more achievable in these ways. That is great Princess, thanks for stopping by. Keshia, I’m glad you found it to be a great resource. oh what an interesting post! You have a great knowledge about this! Really wonderful about knowing all these!